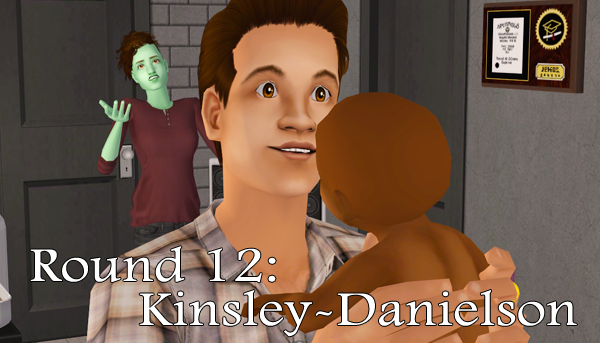 I can't include any CC because all my CAS content is bundled, but her CC list is below and included in the download. 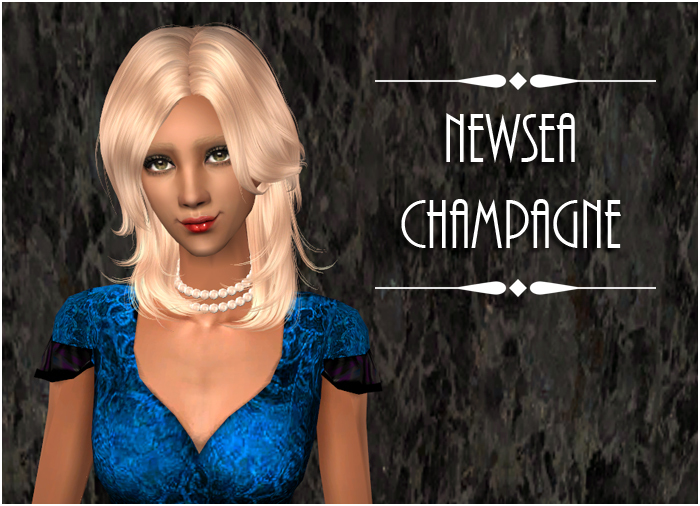 A Newsea hair for both genders and two Cazy hairs. 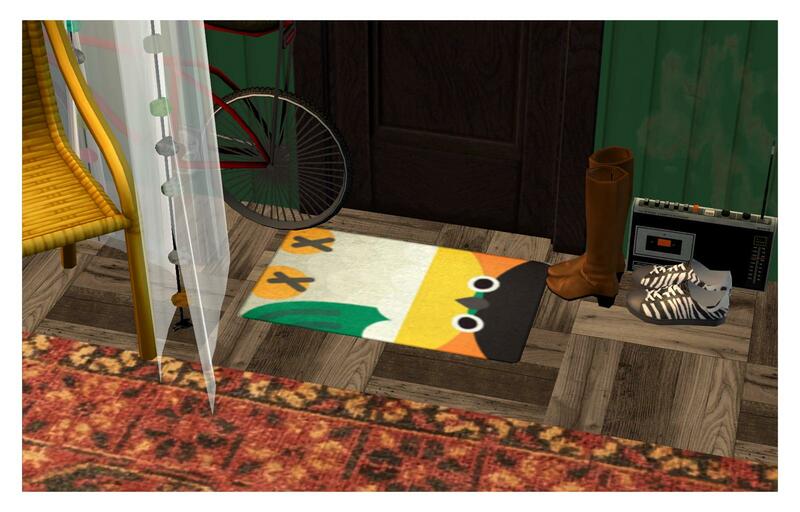 I really love these bath mats by Birbber on Etsy - and while I can't have one for myself, I can make them for my sims. 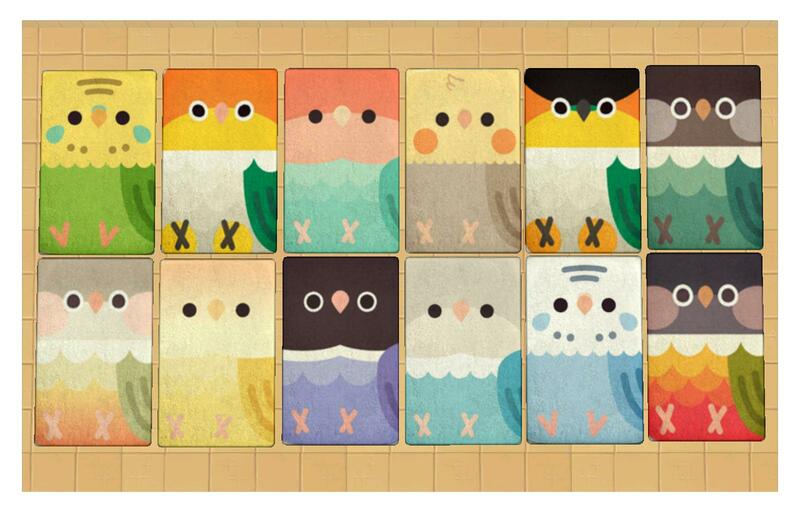 All in all, you get 12 recolours with various cute bird species! 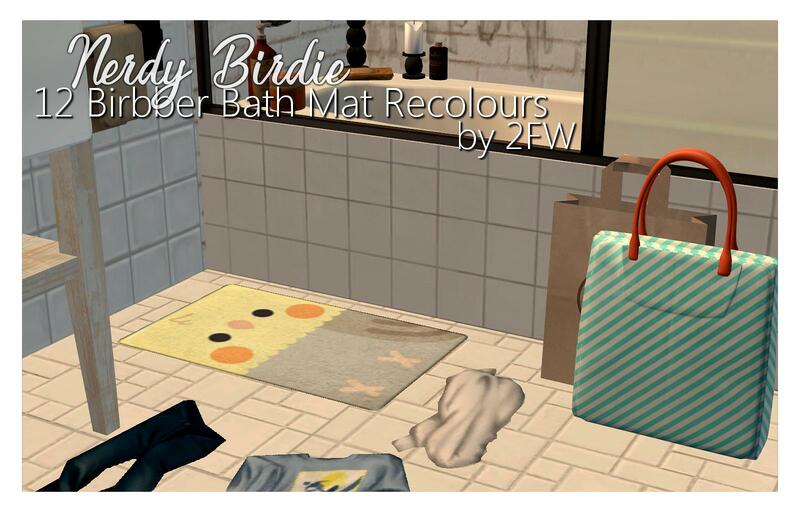 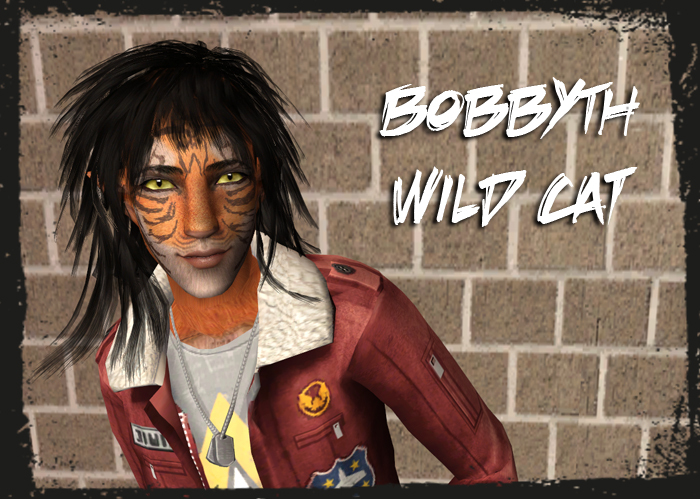 They are on the Thirsty Bath Mat from Nightlife and thus aren't BG-compatible, sorry! 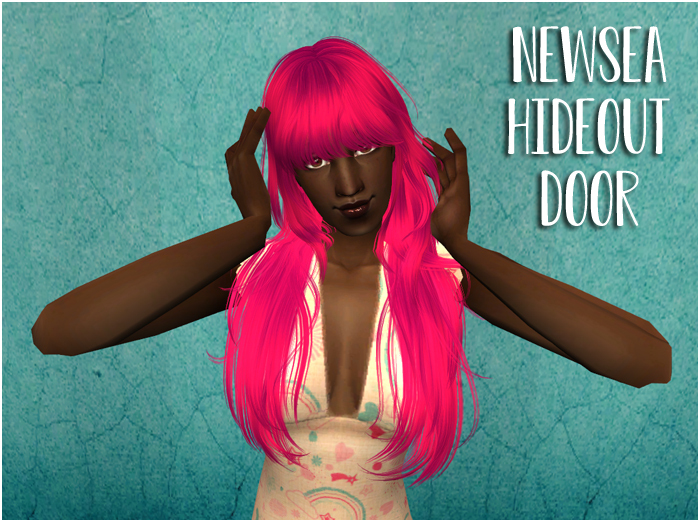 D: However, most people usually have this so it shouldn't be much of a problem! 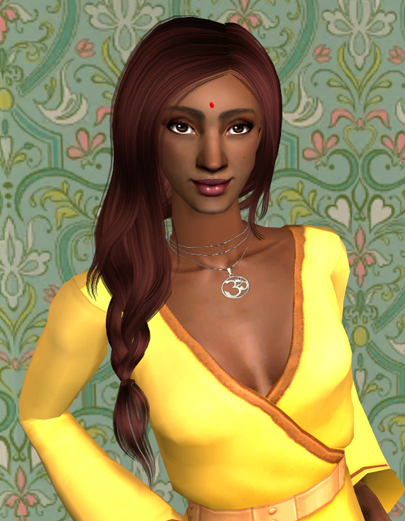 I also recommend this mod to make the rugs not glitch out when placing them off-grid. 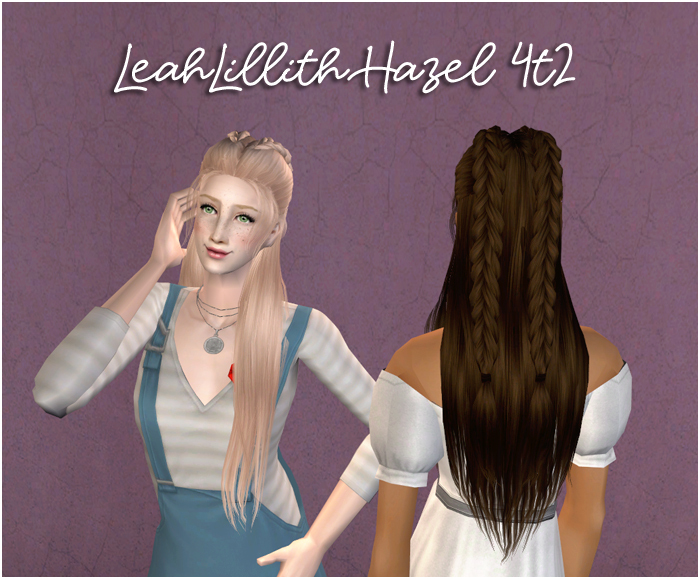 One Newsea and two LeahLillith hairs. 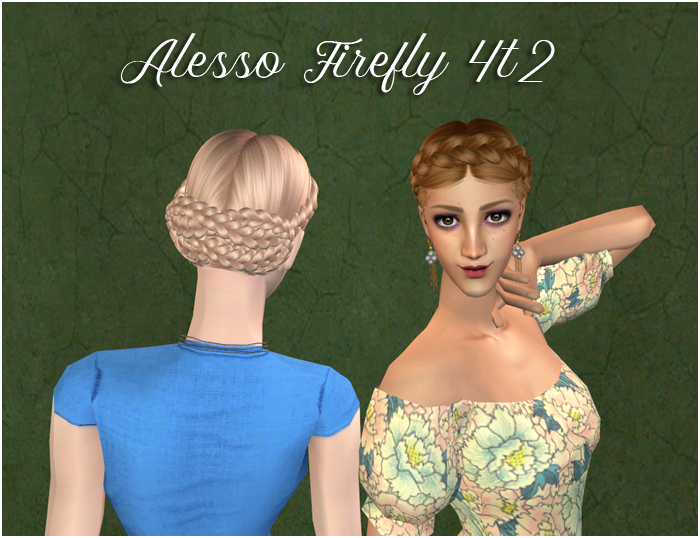 mrs_mquve - Four requested Alesso hairs. 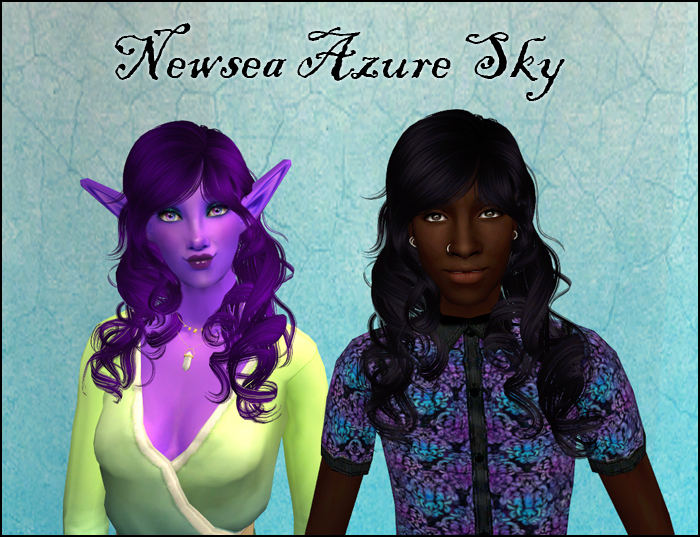 mrs_mquve - Three requested Newsea hairs. 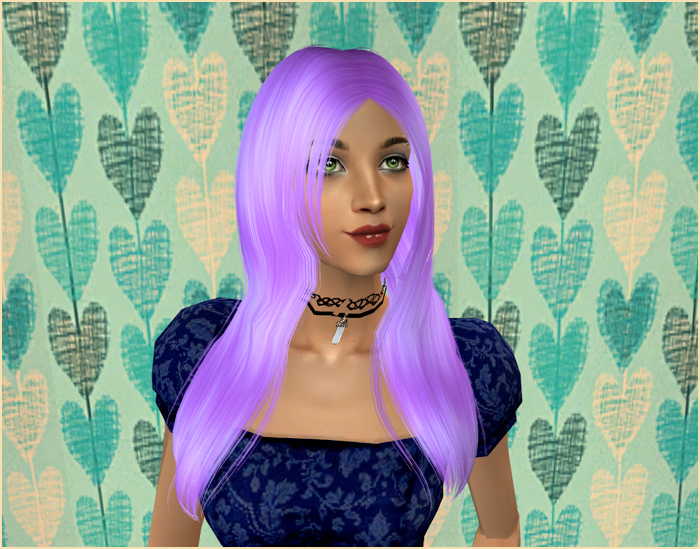 mrs_mquve - Two Alesso/Anto hairs. 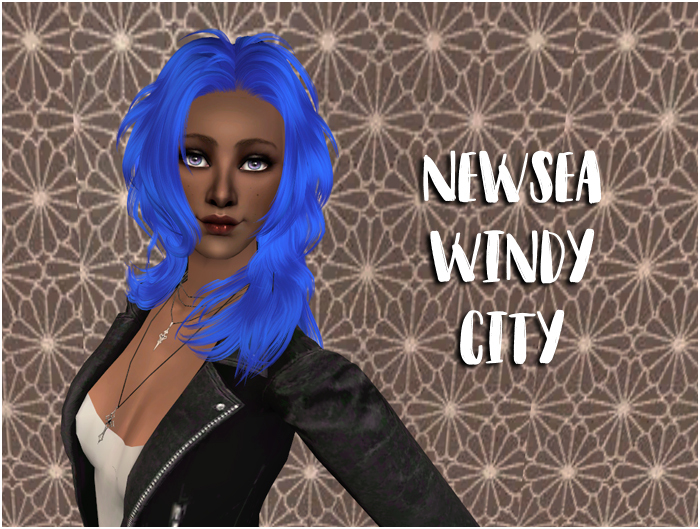 mrs_mquve - A Newsea hair for both genders and two Cazy hairs. 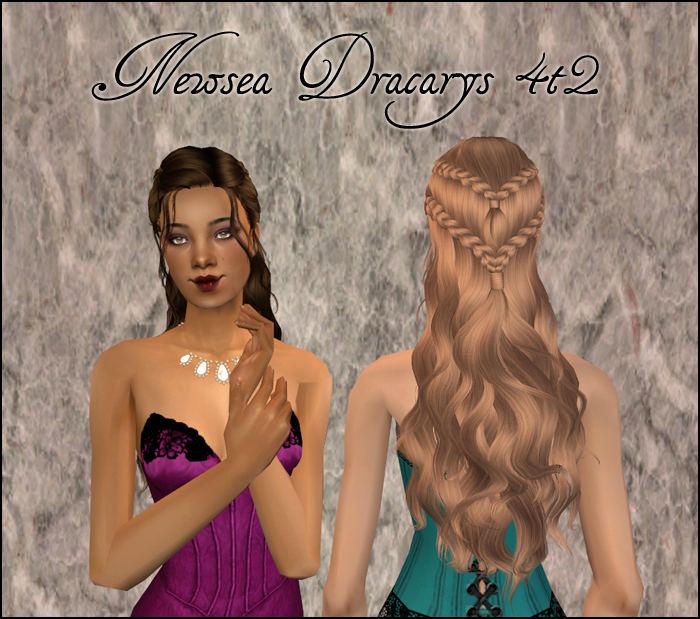 mrs_mquve - One Newsea and two LeahLillith hairs.